Mediation is a dispute resolution process where those involved, the mediator and the parties to a dispute, meet in a confidential, comfortable setting to explore interests important to everyone. Arbitration allows parties to hire their own "judge" and set their own rules for prompt, confidential resolution of their dispute. Judges and Parents can retain a trained interviewer to talk to children about the separation of their parents and the child’s views on the issues arising from the separation. 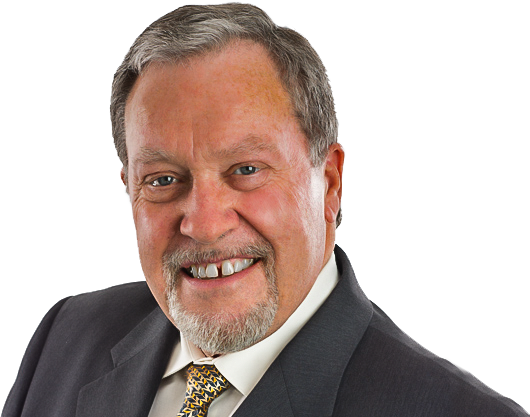 Ron Smith is dedicated to providing cost-effective resolutions of family law legal disputes through mediation and arbitration. Ron has been practising law since 1975 and previously was partner in the law firm Smtih Peacock Lawyers in Kelowna, BC. 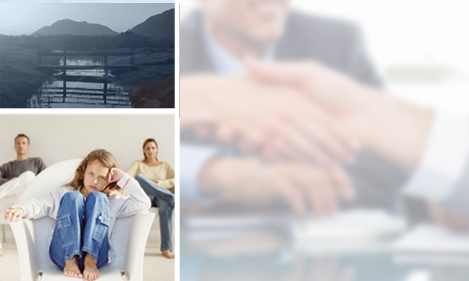 In 2013 Ron decided to focus his attention on mediation and arbitration.